2013 Year End Financial Report *- This is the year end financial report for the 2013 season which is required by Little League International. 2014 Year End Financial Report *- This is the year end financial report for the 2014 season which is required by Little League International. 2015 Year End Financial Report *- This is the year end financial report for the 2015 season which is required by Little League International. Volunteer CORI Form *- - - All BOD Members, Managers and Coaches must complete a CORI form. Please complete the form and return it to LLL, PO Box 1122, Lynnfield, MA 01940. 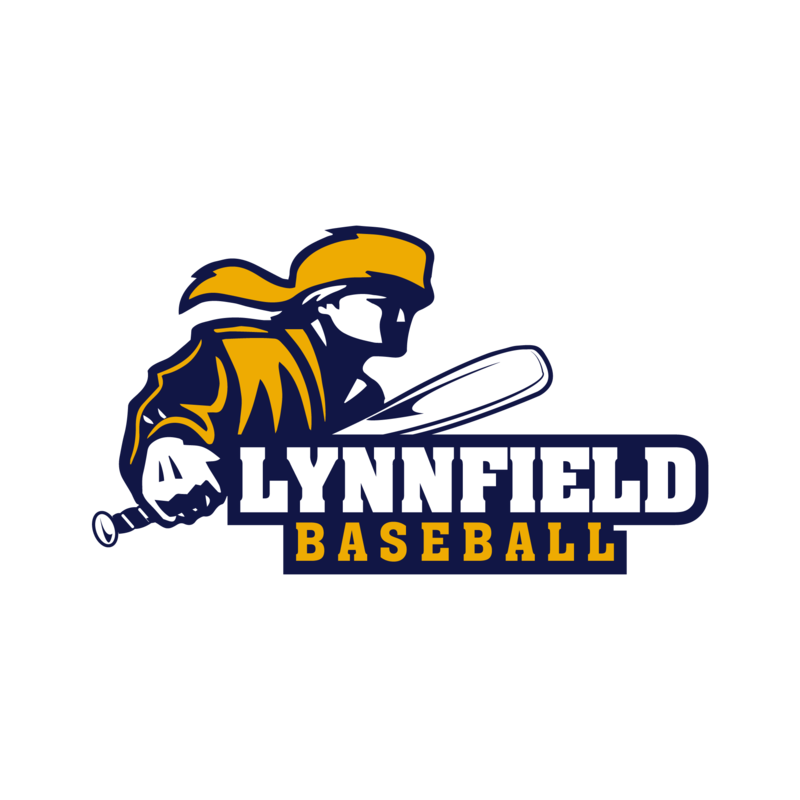 No one will be allowed to volunteer for Lynnfield Little League if a CORI form is not submitted. 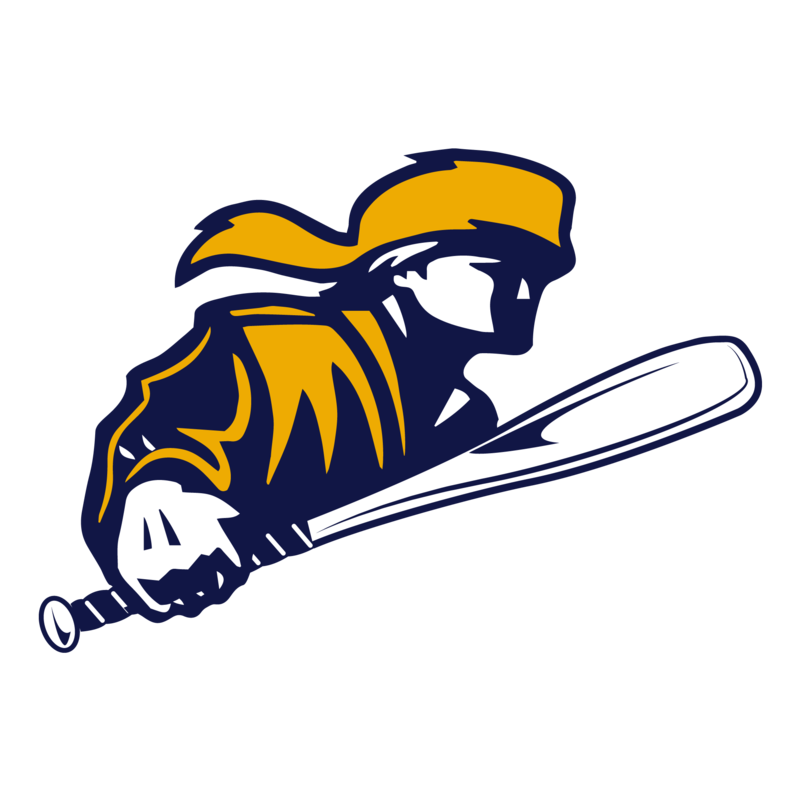 Sponsorship Form - Pioneer Level *- Special Sponsorship Level - Game sponsorship, announcement at selected games, and first pitch. PARENT/ATHLETE CONCUSSION INFO SHEET *- Information document for parent/athlete that should be read, understood and signed. To be kept on file with a LLL coach director.